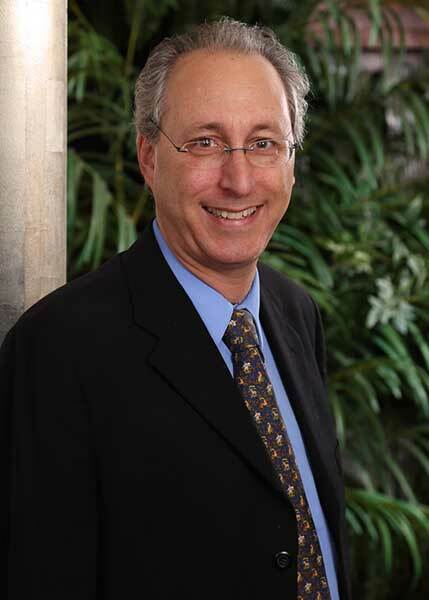 Dr. Steven Prager joined Central Coast Allergy & Asthma in 1996. He treats patients of all ages with allergies, asthma and immune problems. Dr. Daniel More joined Central Coast Allergy & Asthma in 2006. He treats patients of all ages with allergies, asthma, immune problems, hives, eczema, chronic cough and food/drug/venom allergies. 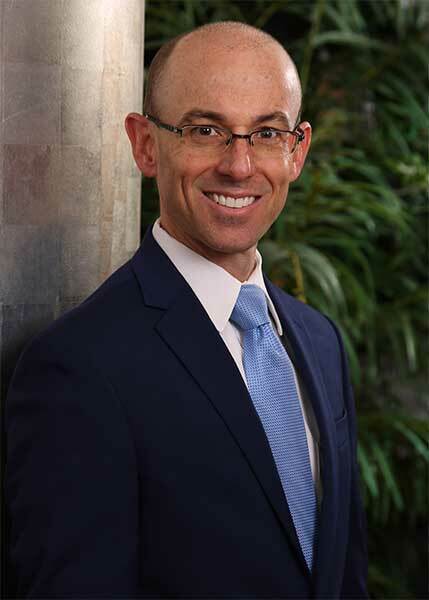 Steve Prager, M.D. and Daniel R. More, M.D.